Transform your smartphone and tablet into a virtual room. Just snap a picture of your space and place your favorite carpet in the picture. 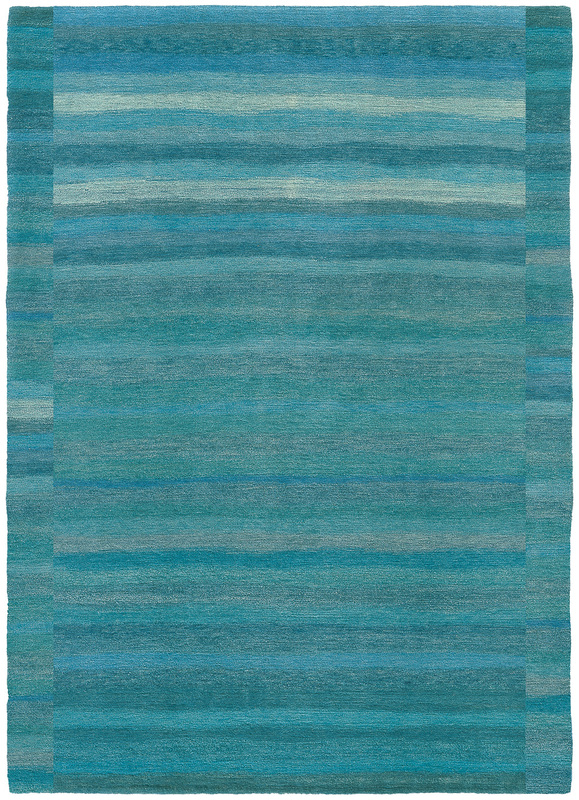 Jan Kath rugs of inspiring your interior designs.